As technology continues to improve, so do strategies for medical and dental practices’ web design. 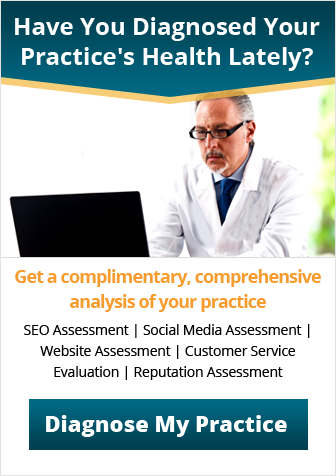 Creating a website for your medical or dental practice that employs these strategies will help you gain referrals and new patients, increase your search engine ranking and allow you to interact more effectively with your patients. Not only do online videos allow you to convey a lot of info in a short amount of time, they also ensure that your audience stays on your website to learn the information they need. In an age of digital technology, many website visitors are not staying around to read a webpage that’s filled with text. Adding video will help you connect with a younger, less patient audience. It will also ensure that your healthcare website design is in top form and competitive in the market. Online videos will also help add more SEO content to your website to help raise your standing in Google and other search engines. 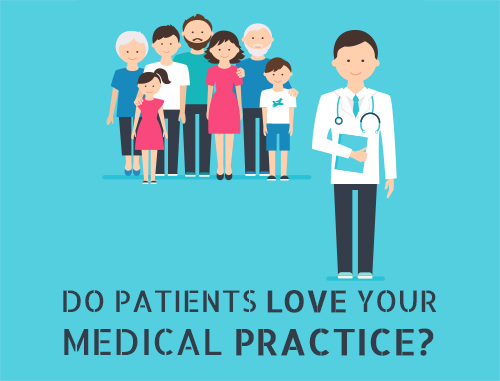 Not only does this make your site a top hit, it will also help ensure that potential patients who are looking for the information you have on your website find your practice. Instead of just having links to your social media accounts, try adding a feed from your Twitter account onto your website. You can help keep your website visitors aware of of your social media activity. 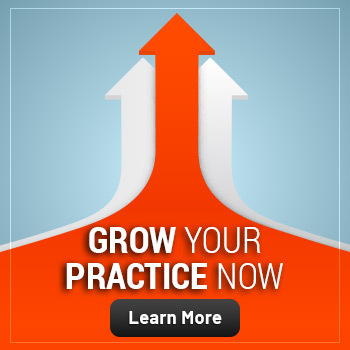 Plus, it can help inspire patients that you have to start a Twitter account and follow your practice, so you can gain new followers through likes and shares. High-quality images on your site will add to the style of your practice’s website, making it look fresh and modern. Not only will it make your site look good, but it will also make it easier for you to create pins for Pinterest with your content, so you can reach more followers. It also adds an extra design element to your blog posts and website content. Moving images like gifs will also add an extra element to the design of your website. 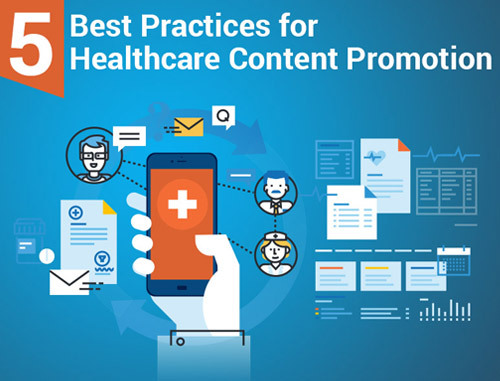 It also makes your website more interactive and professional-looking and will help ensure that your site is memorable to potential patients, referrals and visitors. 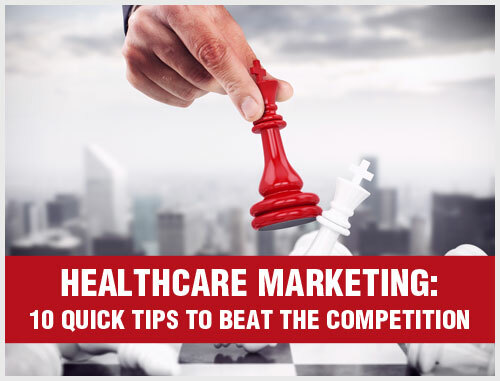 Our healthcare marketing consultants can help with more ideas on how to improve your healthcare website design so you gain more patients and stay competitive in an ever-increasing market. For more information, you can contact us at 800.679.1200 or by email at info@practicebuilders.com.